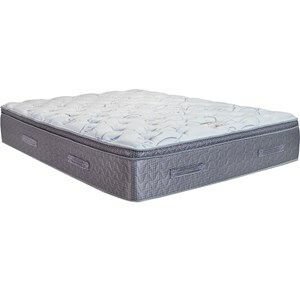 Plush, contouring memory foam relieves pressure points. Experience the benefits of Memory Foam, pressure relief and contouring support, with added cooling effects. 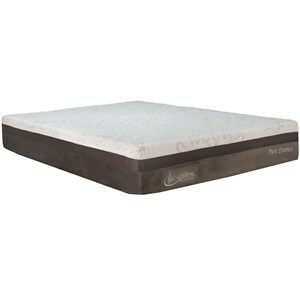 The REMedy 2 Plush Twin 10" Plush Gel Memory Foam Mattress by Legends Furniture at Van Hill Furniture in the Grand Rapids, Holland, Zeeland area. Product availability may vary. Contact us for the most current availability on this product. 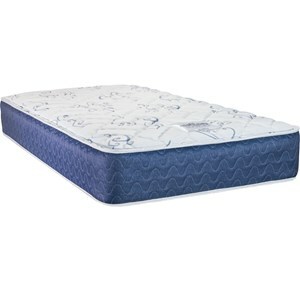 The REMedy 2.0 Plush is designed to give you a good nights rest using layers of foam including REM-Air Memory Foam and GelCare® Cool Ventilated Gel-Infused Memory Foam. 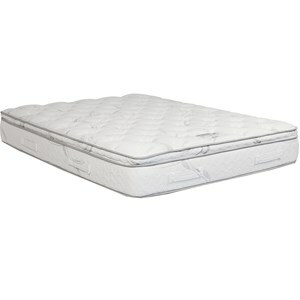 You'll enjoy support and pressure relief with a plush feel. 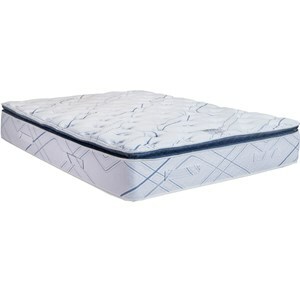 This all foam mattress provides an affordable alternative to an innerspring mattress. It ships rolled up in a ship able box making it easy to bring up flights of stairs, small doorways, dorm rooms or any other hard to get to places. 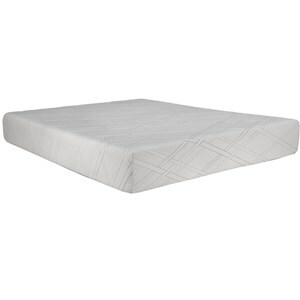 The REMedy 2 Plush collection is a great option if you are looking for Mattresses in the Grand Rapids, Holland, Zeeland area. 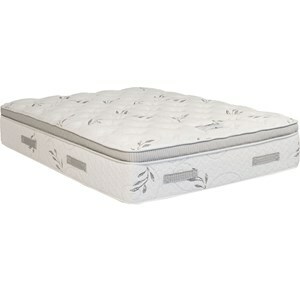 Browse other items in the REMedy 2 Plush collection from Van Hill Furniture in the Grand Rapids, Holland, Zeeland area.